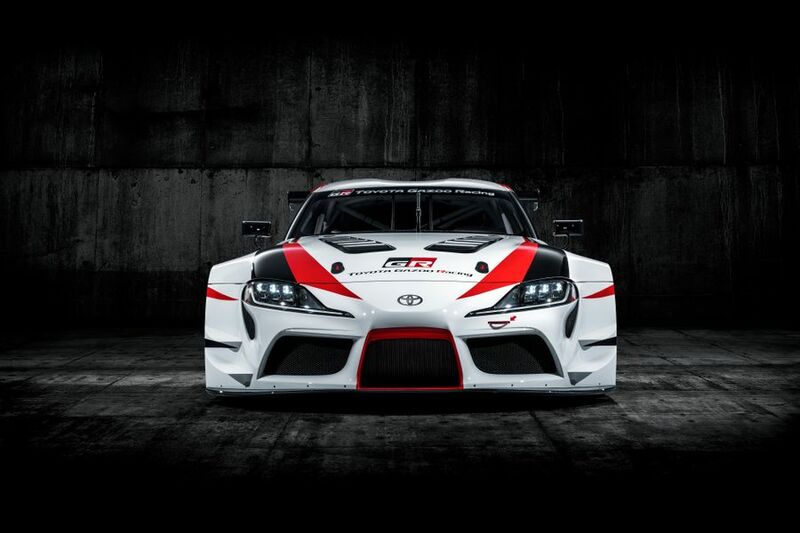 Toyota has brought back one of its most celebrated sports car names with the GR Supra Racing Concept. The Toyota Supra has returned. However, before you rush off and put your order in, the model Toyota has shown at the 2018 Geneva Motor Show is just a concept for now, going under the name of the ‘GR Supra Racing Concept’. The good news is Toyota says the concept car demonstrates its commitment to bringing the Supra back to the market, and it shows the potential for both a road and a track car, so expect the car on show in Geneva to look a lot like a future production road-going version. The car on show is a compact, two-door, rear-wheel drive sports car with the engine at the front. 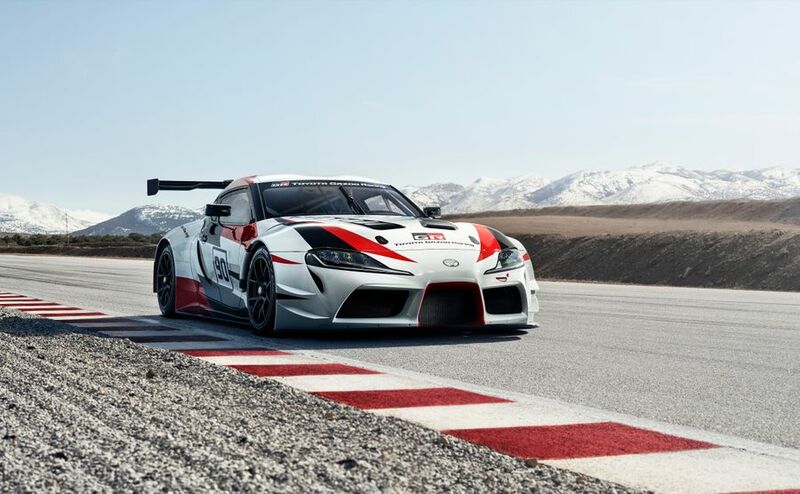 It has been created by Toyota’s motorsports arm, Toyota Gazoo Racing (hence the GR part of the name), which has competed in the World Rally and World Endurance Championships and was behind the recent Toyota Yaris GRMN hot hatch. It features several racing elements, such as a large rear wing, lightweight front and rear bumpers and front splitter, and windscreen and side windows made out of lightweight plastic. The suspension has been lowered, while the braking and wheels have been upgraded to racing standards. Inside, it gets a roll cage, fire extinguishers and a racing seat and harness. The doors are lined with carbon fibre panels and it gets a racing display instead of the usual instrument clusters. One thing that hasn’t been announced, though, is a set of performance figures, but Toyota says the car will be ‘fun to drive’, which means it is likely to be fairly quick. Don’t expect much of this racing kit to make it to the road-going car when it goes on sale in 2019, but the look of the car on show should be largely carried over. Interested in buying a Toyota ?